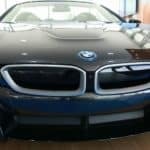 ﻿ Dawson at BMW of Bend goes over how to charge the all-new BMW i8, as well as how to gas it up! 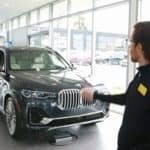 Come by your Bend BMW dealership today to take a look at the BMW i8 for yourself. 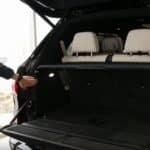 ﻿ Dawson at BMW of Bend goes over the interior lighting features and Sky Lounge in the new BMW X7. 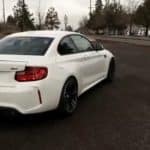 ﻿ Jeff at BMW of Bend goes over Launch Control in a new BMW M2. 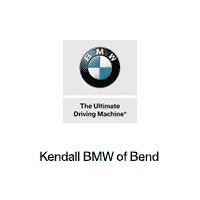 Contact your Bend BMW dealership today for more tips and on your BMW car. 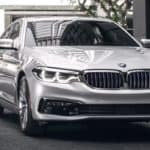 ﻿ Dawson at BMW of Bend goes over how to change the lighting colors in your 2019 BMW M850i, as well as the new sound system. 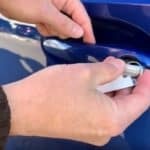 ﻿ Rick at BMW of Bend goes over how to get into your BMW car when your key fob battery dies. 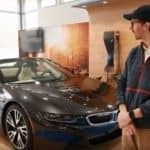 Dawson at BMW of Bend goes over how to open and close the doors on the new BMW i8.